Back in 2011 I was diagnosed with cancer of unknown origin. In fact, my cancer journey started in late 2010 after finding a lump under my arm while breast feeding. I did not act on it straight away as I was busy with kids and going away for Christmas holidays. Besides, I had found other lumps in the recent past which had just disappeared of their own accord. It wasn’t until late January 2011 that the lump finally got biopsied. To my horror it was cancerous and worse, not from the lymph glands but a secondary cancer, meaning it had spread. At first, the doctors thought the most likely site for the primary was in the breast so I was referred to a very experienced and kind breast surgeon at Cairns Base Hospital who ordered more tests. Neither ultra sound, 3D mammogram nor the finest MRI scan could detect anything in my left breast. The pathology was very vague in determining the origins of the cancer. It could have come from seven different locations. 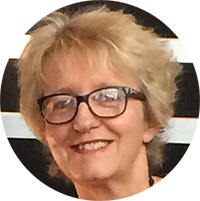 While these tests were undertaken and assessed the lump was growing continually and so was my mental distress. The hope was for breast cancer, but this was becoming increasingly unlikely. I remember the sonographer who performed the 3D mammogram looking at me with pity, almost apologising for not being able to find anything wrong with the left breast. 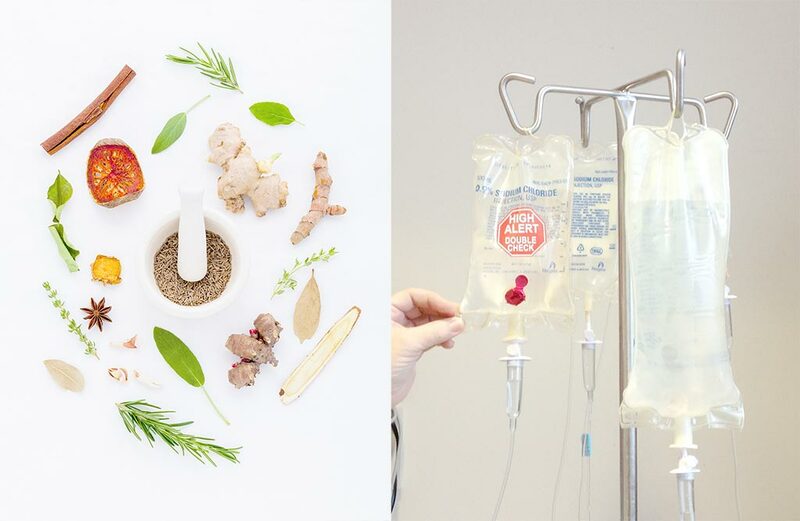 To regain a measure of control over my life and calm my mind, and because the doctors didn’t have any definitive answers, I became interested in alternative cancer therapies. 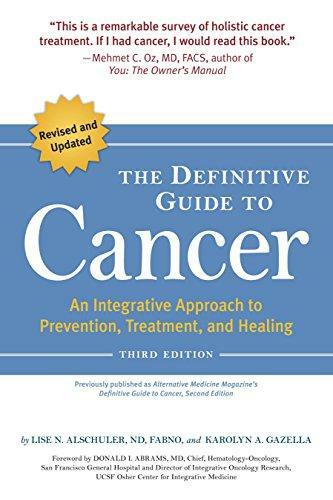 My husband and I borrowed all 29 books in the Cairns library on alternative cancer treatments and proceeded to speed read them. We made notes on anything that looked promising and put some ideas into practice, e.g. juicing, vegetarian diet, no caffeine or alcohol and of course, no smoking. I also started researching therapies on the internet. The backdrop to this new uncertainty in my life was Cyclone Yasi and a devastating earthquake in Christchurch. 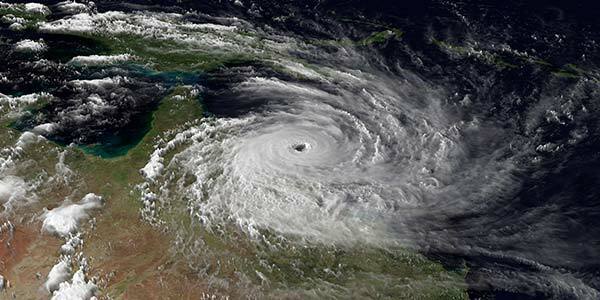 Cyclone Yasi was billed as the biggest storm ever recorded and was making a bee line for Cairns. Our 1930s Queenslander style house was in a low-lying area. Although we had reinforced the roofing we were still worried about the it being torn off and flooding downstairs at the same time leaving us nowhere to go. With a baby and a young girl to look after, I decided to rent a strong looking apartment that had levels above and below and was protected by other strong looking buildings. … Luckily for Cairns (but not for those further down the coast) the cyclone veered south at the last minute. Nevertheless, the lead up to it was a very scary time for many Cairns residents, especially those on the coast. As a computer programmer and systems analyst, I was good at investigating problems and finding solutions to them. This was a very tough problem. Consequently, my research into what was wrong with me was occupying a great deal of my time. The rest seemed to be taken up with medical tests and appointments to receive the results. My trusty note book was always by my side containing notes and questions for the doctors. It went with me to all medical appointments. A nurse told me that my probing attitude was quite unusual, as most patients accepted what they were told without question. It seemed that the doctors were feeling interrogated by me, but happily most would clear up my pressing questions without complaint. In a ‘last ditch’ effort to find the location of the primary before operating, my surgeon ordered a bigger biopsy. With trepidation I fronted up for the results of this test, now hoping for melanoma as breast cancer had been ruled out. The best alternative was melanoma because the body sometimes kills the primary melanoma1 – but melanoma was by no means guaranteed. Alas there was bad news again. My surgeon informed me as kindly as possible that the larger biopsy had ruled out melanoma, leaving only worse alternatives. Finally, as there was no way of doing a complete job the first time, he was now ready to remove the secondary lump before it spread further. He asked me whether I had any impediments to getting the operation over and done with. Of course I was very keen to get rid of that nasty lump as quickly as possible and surgery was organised within a few days. I was reassured that once they had the whole lump, the pathologists would be able to narrow down the origin of the primary cancer and this awful game of suspense would be over. It could have been lung cancer, ovarian cancer, head or neck and other things… What was it going to be? 1. Furthermore, modern immunotherapy is based on the principle that people’s bodies sometimes kill primary melanoma.